eat too many baked beans? And will they find their missing keys by High Noon? 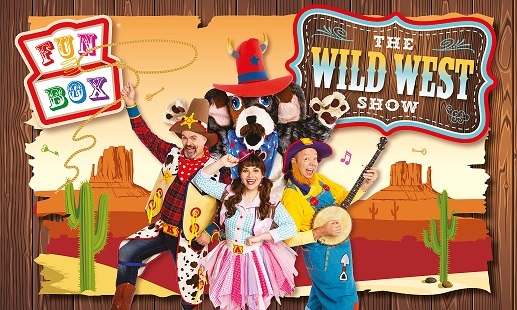 as brand new songs, THE WILD WEST SHOW is a right-rollicking rodeo ride for all the family. Remember to come dressed for the wild west – big people too!